Bar graph questions and answers are very important for the SSC and Bank exams. Generally, 2-3 bar graph questions asked in competitive exams but these 2-3 bar graph questions can improve your rank or score level in the examinations. Here are the available important and selective bar graph questions and answers for all competitive exams. So, Students should try to solve these bar graph questions, for practice or improve their performance. If you are preparing for any competitive exams like SSC, IBPS PO, Bank exam, etc. these Line graph questions with answers, Tabulation or table chart question-answers blogs will be very helpful for you. You can read also: Pie chart questions and answers. Q.1. The expenditures on the interest on loans are by what percent more than the expenditures on transport? Q.2. 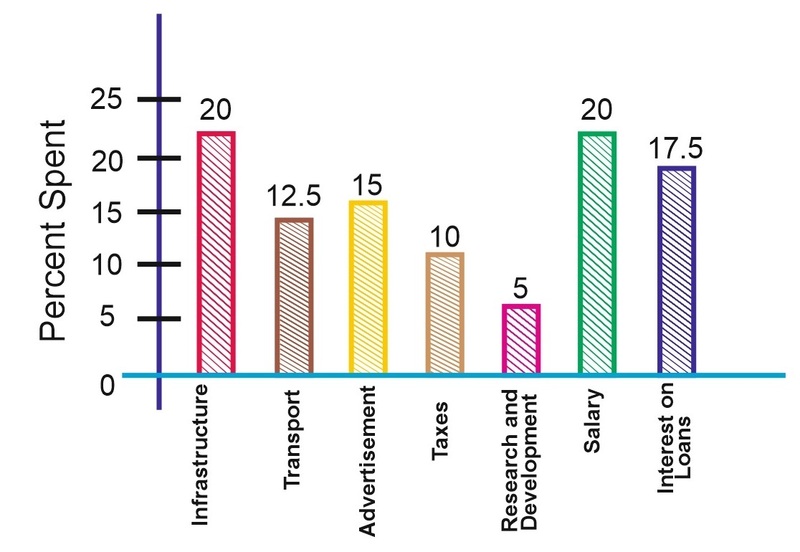 What is the ratio of the total expenditure on infrastructure and transport to the total expenditure on taxes and interest on loans? Q.4.The total amount of expenditures of the company is how many times the expenditure on research and development? Students can ask in comment section anything about bar graph questions and answers if they face any difficulty in bar graph questions and answers. 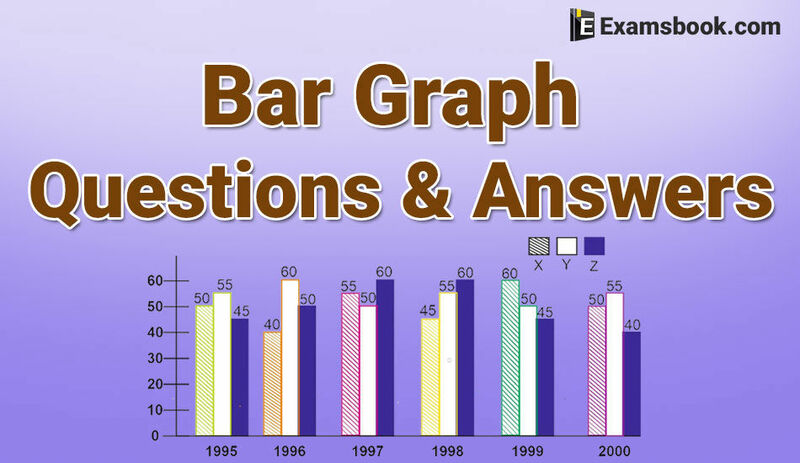 Go to next page for more practice bar graph questions and answers for SSC and Bank Exams.